Emergency crews were on the scene of a fatal accident involving a pedestrian in Rosedale on Friday morning. At just after 7:30 a.m., paramedics responded to the area of Philadelphia Road at Golden Ring Road. 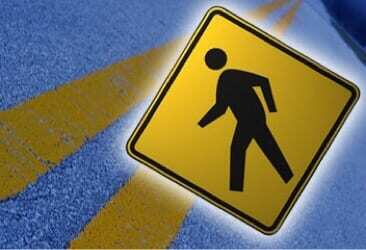 At the scene, crews confirmed that a pedestrian had been struck and killed by a bus. Philadelphia Road is expected to be closed for several hours.